A document is only as good as the people who contribute to it. So today, we're introducing a new way for people to collaborate on documents with Office Web Apps.Using real-time co-authoring, colleagues, friends and family can contribute and edit documents simultaneously in the Word Web App, PowerPoint Web App or Excel Web App. New real-time presence helps you see where your co-authors are working in the document so that you don't create conflicts as you edit. Additionally, the new ability to see changes to text and formatting as they happen will help you and your co-authors stay on the same page as your ideas develop and evolve. And because Office Web Apps now save as you go, your team's edits are included and seen as they happen. 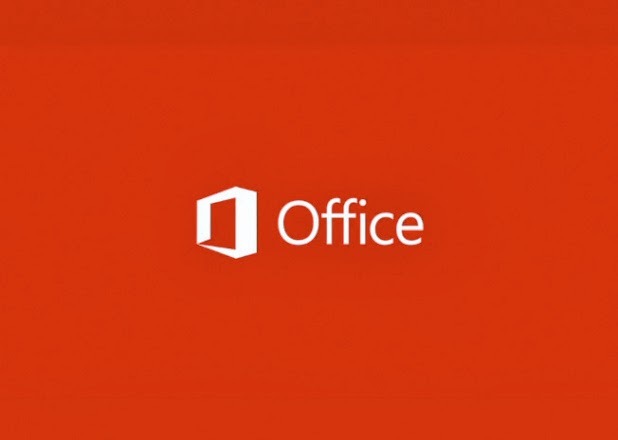 Office Web Apps on SkyDrive and Office 365 are finally catching up with Google Drive. 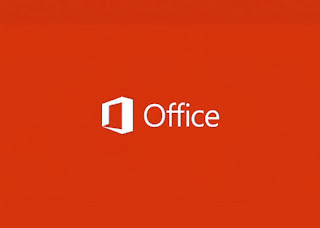 In a blog post on Wednesday, Microsoft’s Amanda Lefebvre announced that real-time co-author editing is now possible on Office Web Apps, including Word, Excel and PowerPoint. The number of potential collaborators that can be working on the same document in Word and Excel is limitless, but there is a 20 co-author limit for PowerPoint presentations. All of the features that come along with co-author editing are included in the Web Apps, such as a list of teammates and their location in the document at the top right of the screen and a colored indicator that follows each teammate’s movements and keystrokes. Word, Excel and PowerPoint also received individual functionality updates. Microsoft’s Web Apps are beginning to look like a serious option for collaborative editing.